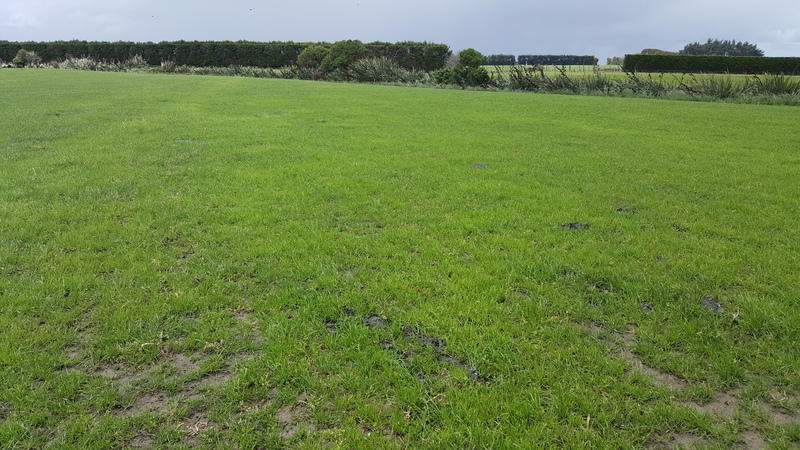 In a significant shift away from the Management Teams long held policy of simply mowing any weeds away in young grass, conditions and weed burden this season have forced a change in that thinking. 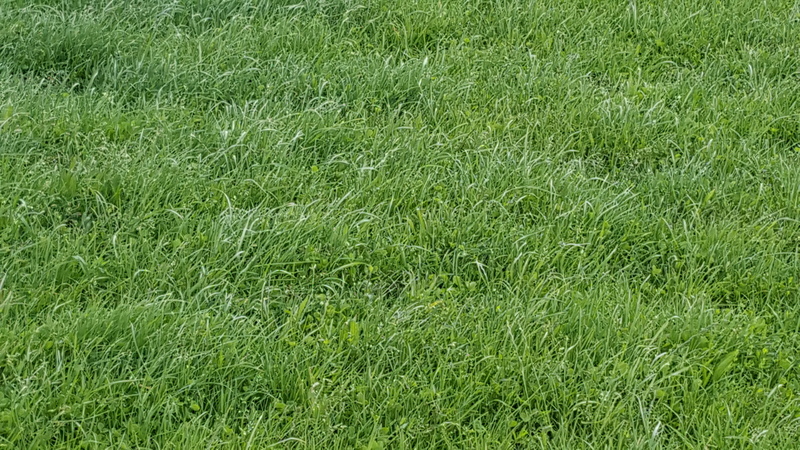 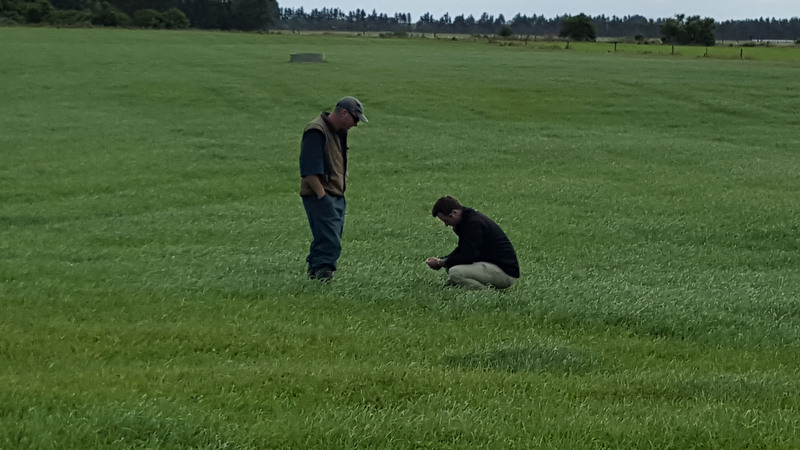 With our expert Technical Field Reps monitoring our pastures weekly, we were advised to spray them out as their conservative estimates suggest a 20% reduction in yield with the amount of weed burden we have. 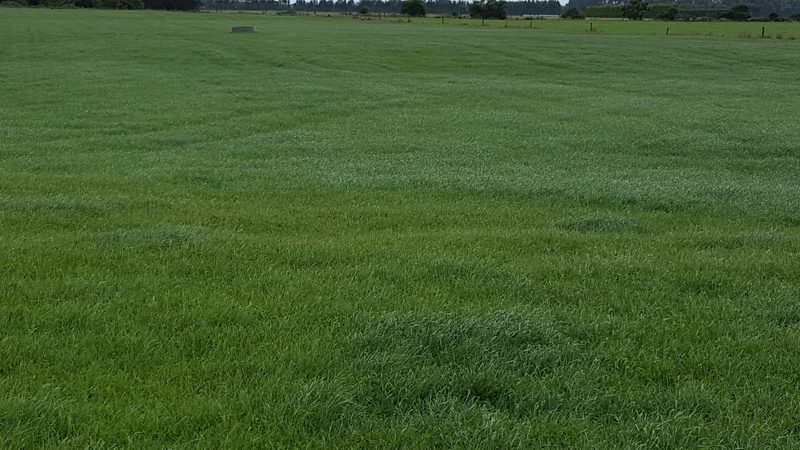 The cost of this is $110/Ha for the chemical (dearer than “normal” due to the plantain in our mix requiring a more expensive chemical) plus the cost of application. 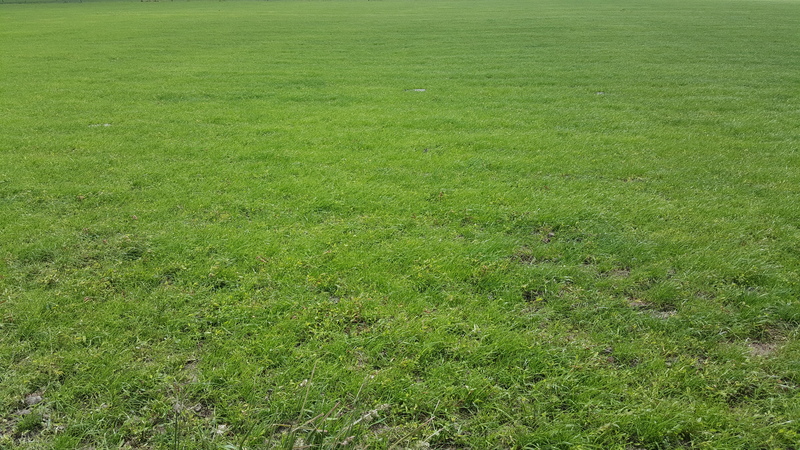 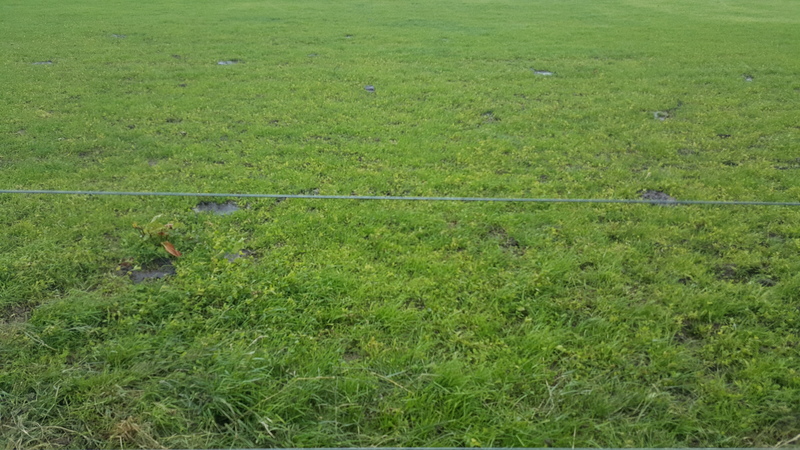 SDF has around 40Ha of short rotation pasture left on the platform that needs to be returned to permanent pasture by the conclusion of the lease (31/5/16). 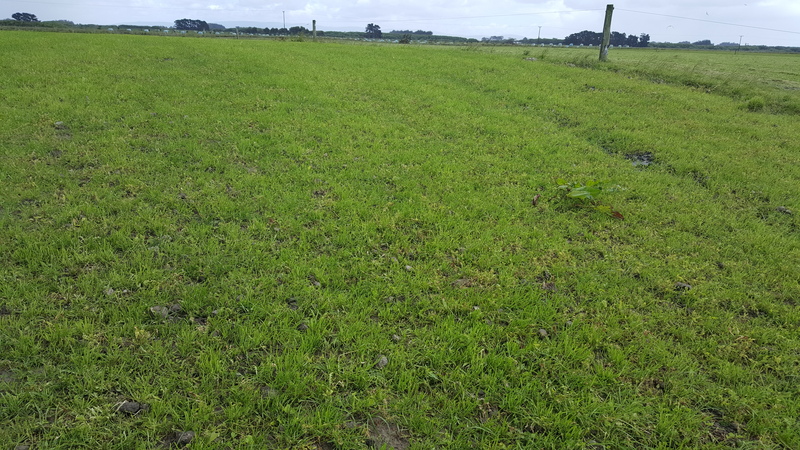 Some of this will be sown either by direct drilling or conventional cultivation during the Summer and Autumn as feed supply dictates. 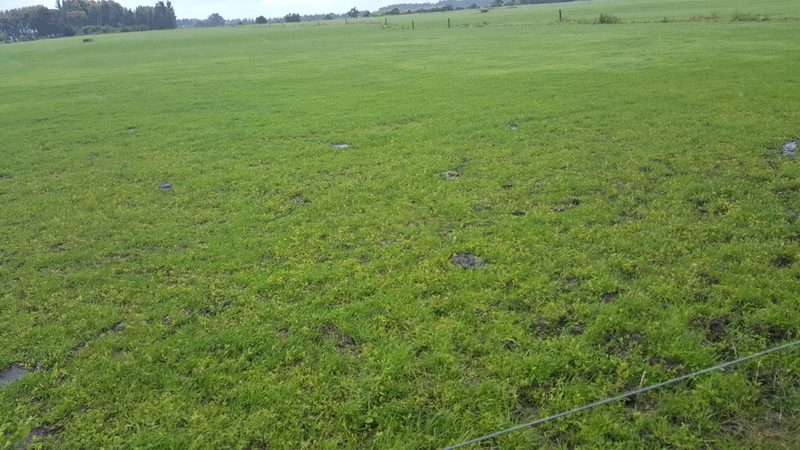 During the wetter periods of this spring we have been targeting this area for grazing so if any damage occurs, it will be “fixed” anyway. 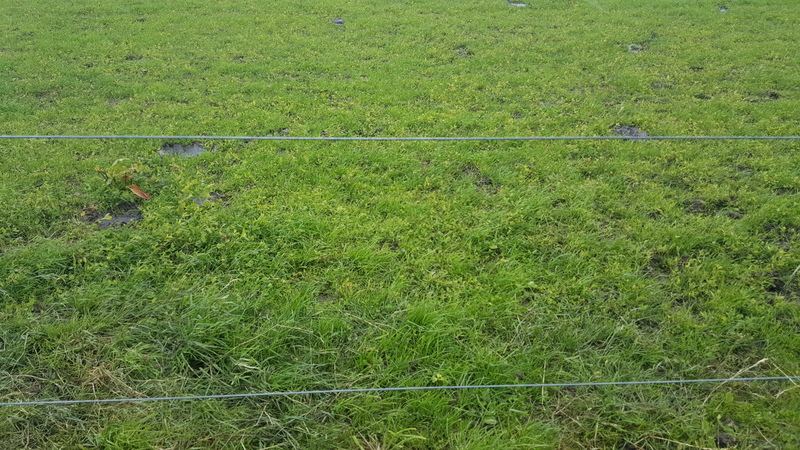 The short rotation paddocks that sustain the most damage will be cropped for winter while the ones least damaged will be “fixed” as needed because we will be able to get some pasture off them until such time as they are “fixed”.